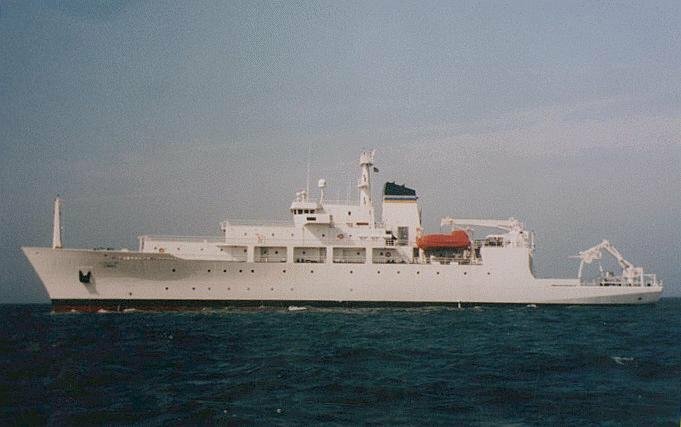 Laid down, 18 November 1992, at Halter Marine Inc., Moss Point, MS. 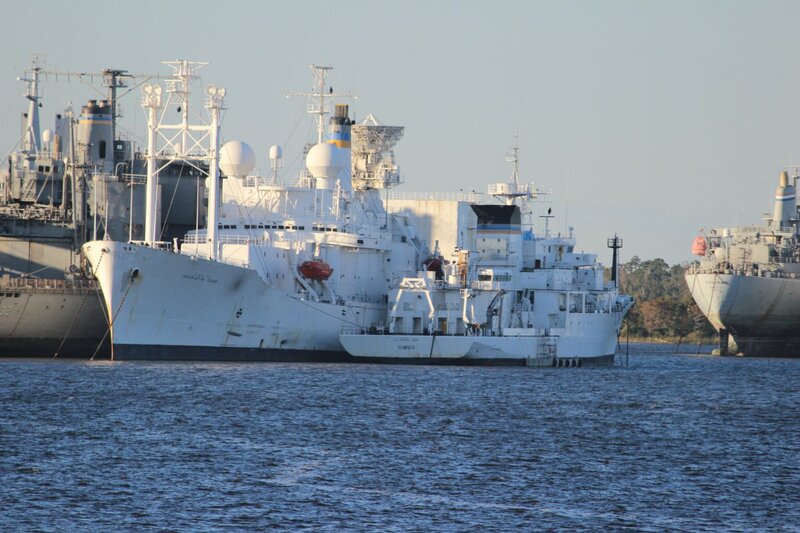 Laid up in August 2014 in the National Defense Reserve Fleet, Beaumont TX. 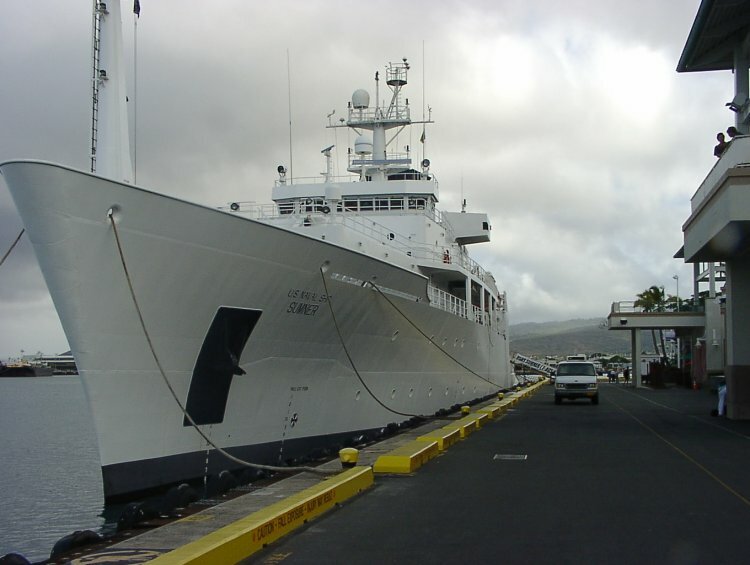 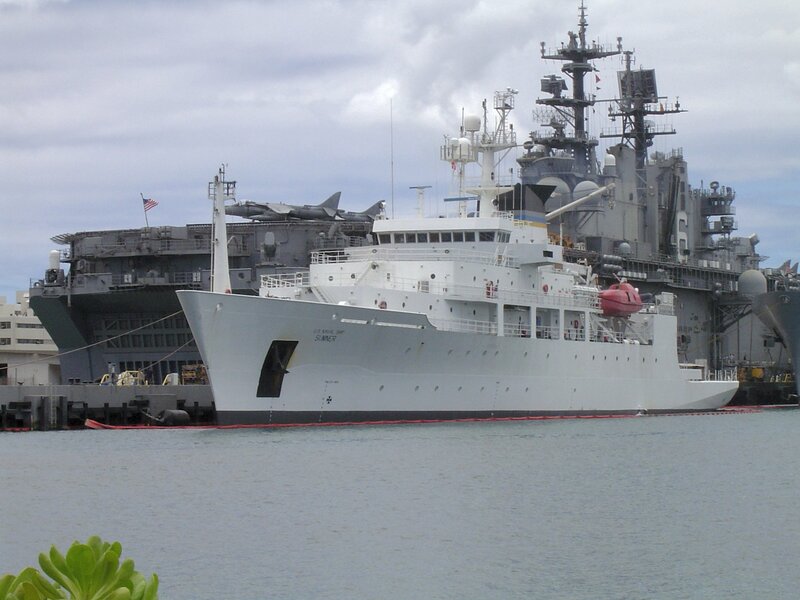 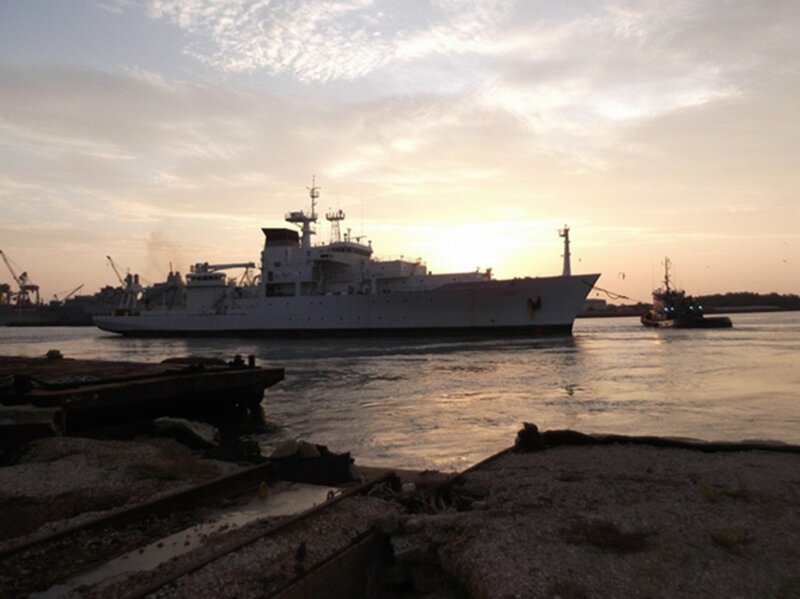 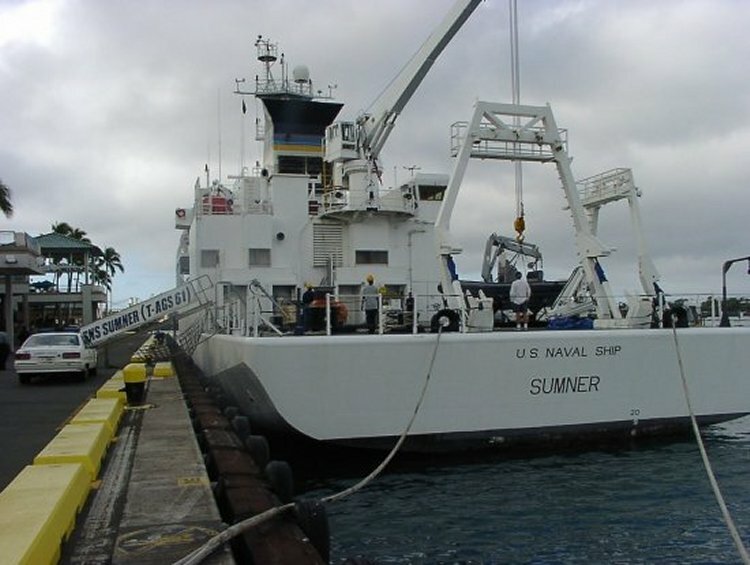 49k USNS Sumner (T-AGS-61) underway date and location unknown. 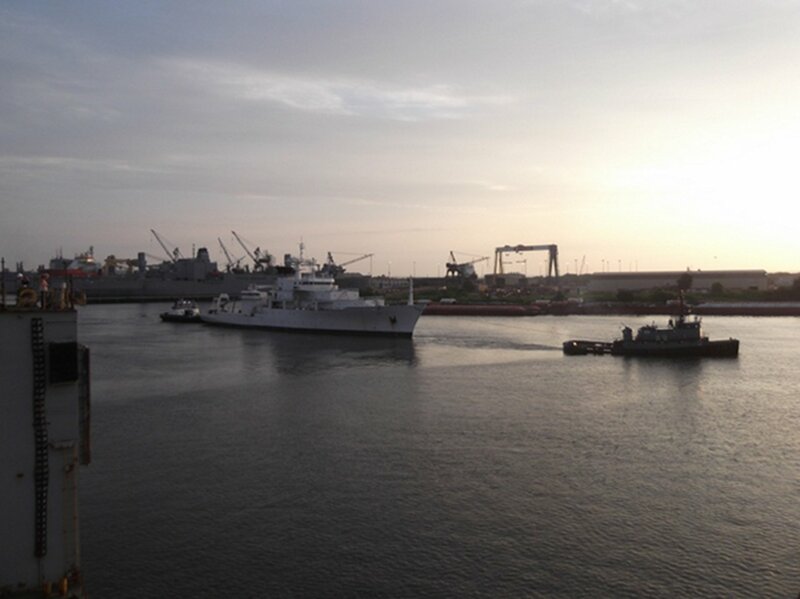 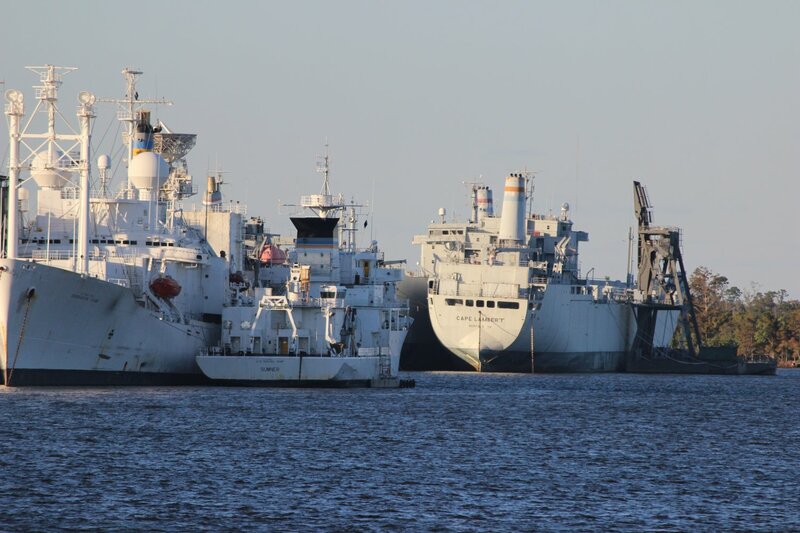 935k Ex-USNS Sumner (T-AGS-61) departing Mobile in August 2014 enroute to Beaumont Reserve Fleet for lay up.